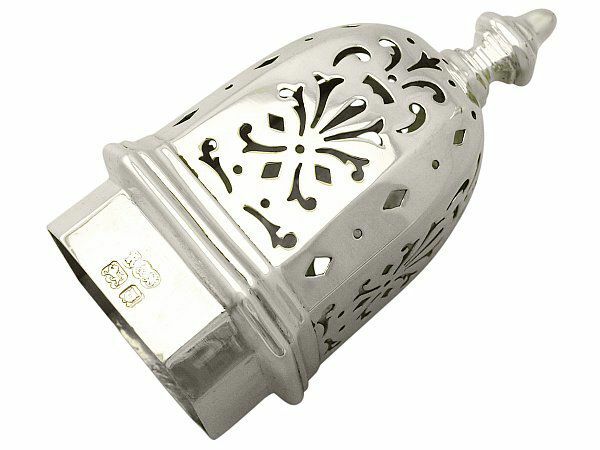 This fine antique George V sterling silver sugar caster has a plain panelled baluster shaped form onto a spreading domed foot. The surface of the caster is plain and encompassed with applied moulded borders. 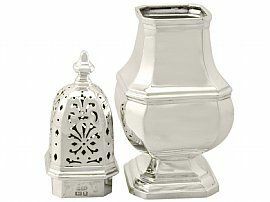 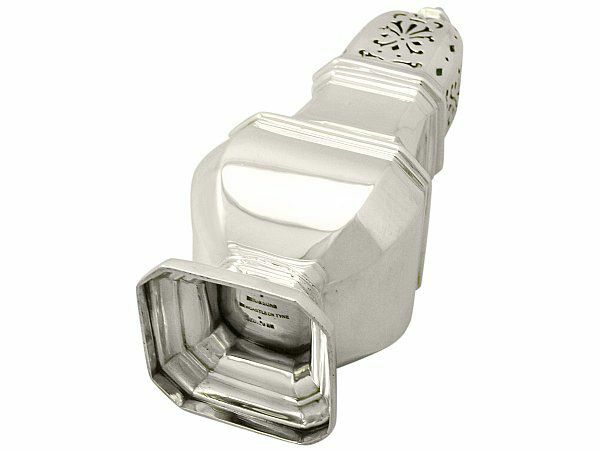 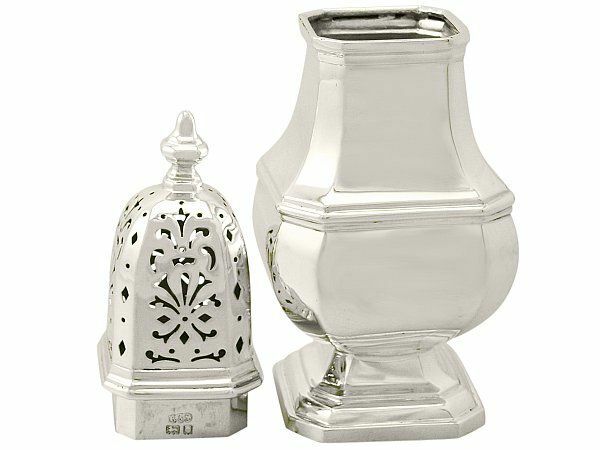 This sterling silver caster retains the original hallmarked push fit cover, embellished with pierced scrolling decoration in addition to an applied moulded border to the rim. 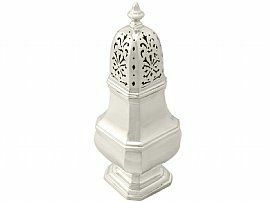 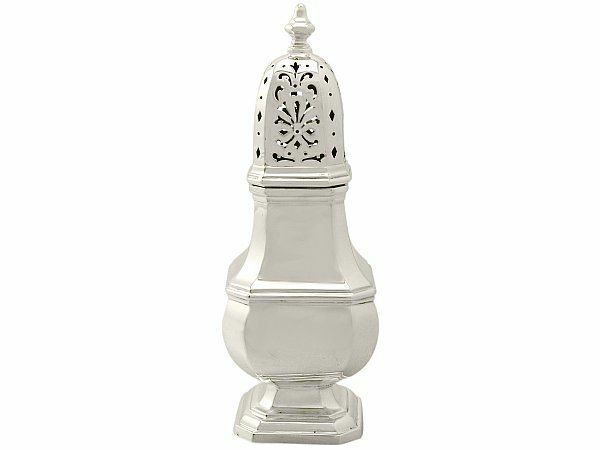 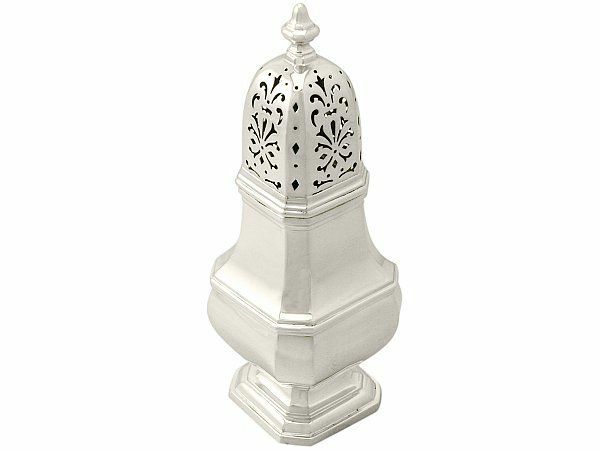 The cover is surmounted by an impressive sterling silver panelled baluster shaped finial. 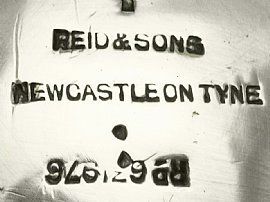 The underside of this antique sugar caster bears the retailer's mark 'Reid & Sons, Newcastle On Tyne' in addition to the registration number 'RD631976'. 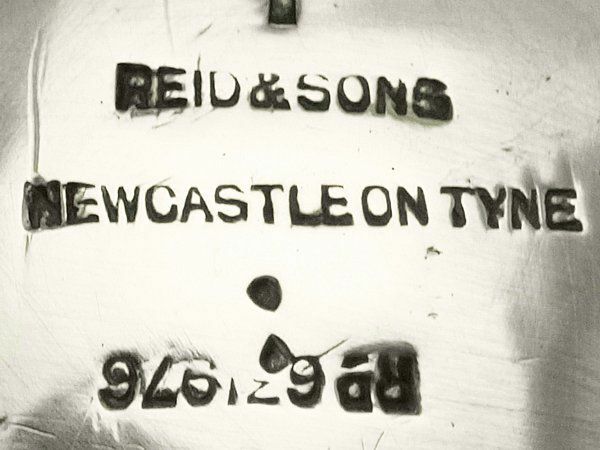 This exceptional caster was crafted by the provincial Newcastle silversmiths Reid & Sons; the Newcastle Assay Office closed in 1884, therefore the piece was assayed in London. View our full range of antique silverware. 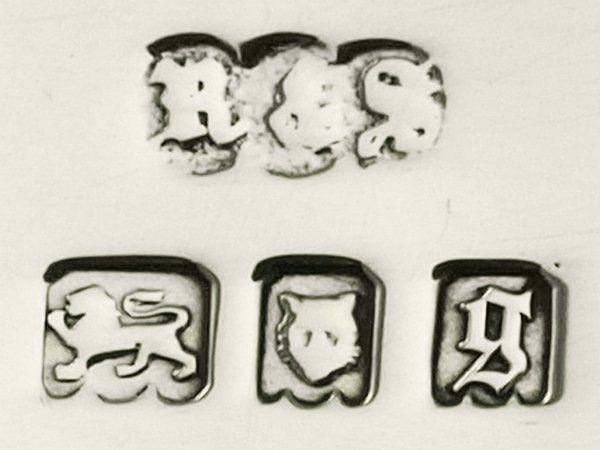 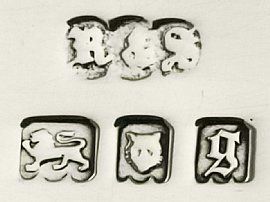 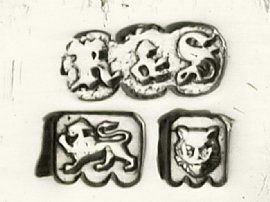 Full hallmarks struck to the surface of the body and part hallmarks to the sleeve of the cover are all very clear. 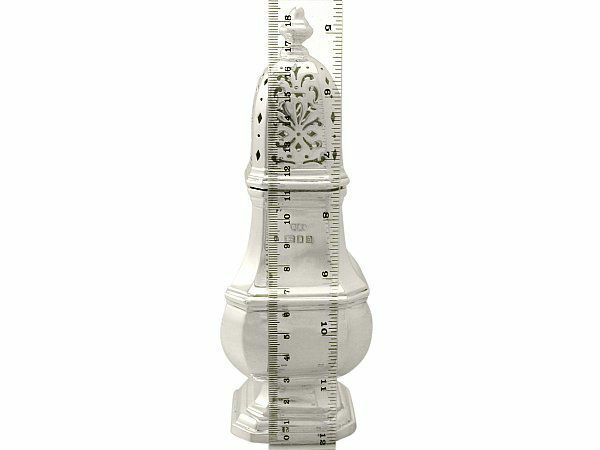 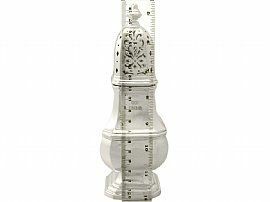 Height to top of finial 19.3cm/7.6"